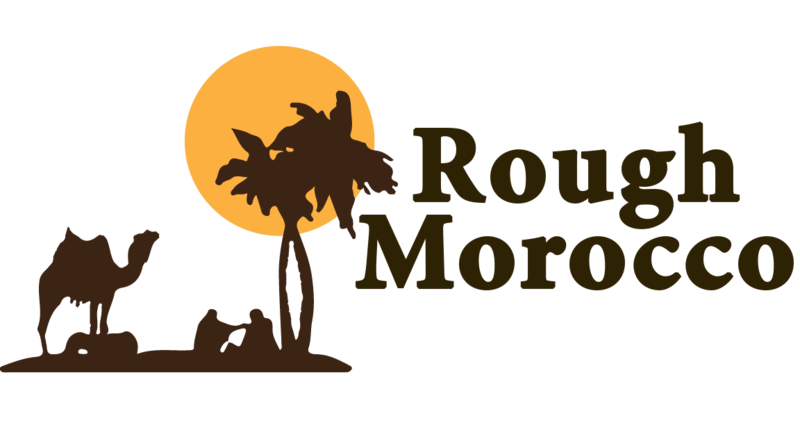 Rough Morocco We are small enterprise engaged in touristic transport managed by a group of young Berbers from the South-East of Morocco, actually from the big Erg Chebbi desert ( Merzouga area). We have more than ten years of experience dealing with Tourists from all over the world. Our goal is organizing trails according to your wishes, desert trips specially designed to discover the tradition and habits of bereber people from the high Atlas and Sahara desert, imperial cities and historical places where you will discover dreamed landscapes, colors and smells that will awake your senses. We will make a friendly, warm and cozy atmosphere either if you come alone or in small groups of friends, colleagues, couples or family with kids. Our team always offers an excellent service at a reasonable price. We accommodate our clients as if they were our own family and share with them the warm moroccan hospitality. Together we will explore our wonderful country so you can discover our lifestyle, the mixture of arab and berber cultural background, and of course go deep into unexplored paths to find our authentic world. Finally, we are ready to work with all kind of groups with high organizational skills, we design tailored tours, customized specially for you. We accept any proposal.